SKU: D8SEA36. Categories: Under €500, Ideal Gifts, Kitchen, Juice Extractors, Kitchen Top Appliances. Tags: appliences, eat, food, fresh, fruit, juicer, Kitchen, malta, natural, presses, separate pulp, slow, vegetables. 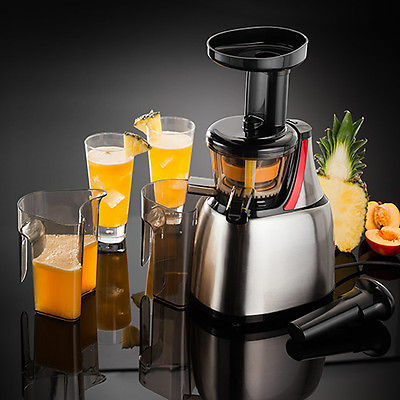 The Stellar Slow Juicer gently presses fruits and vegetables to retain all the natural juices and separates the pulp from the juice into separate jugs. 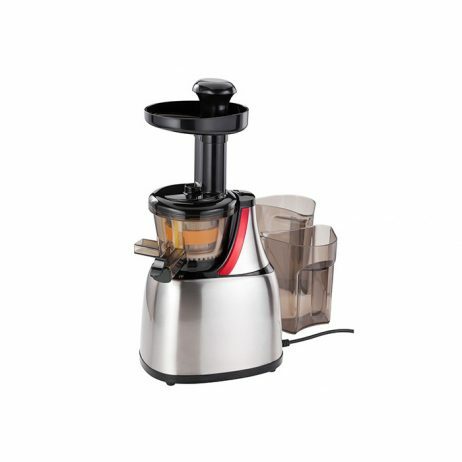 The stainless steel micro filters make a smooth juice whilst enjoying a quiet operation. Powerful 150W motor and easy clean through system for a no mess solution.